Partnering up to sell your home fast. At Selling Solutions, we believe most houses could be worth more money. OUR LISTINGS SELL FASTER AND YIELD HIGHER PROFITS. 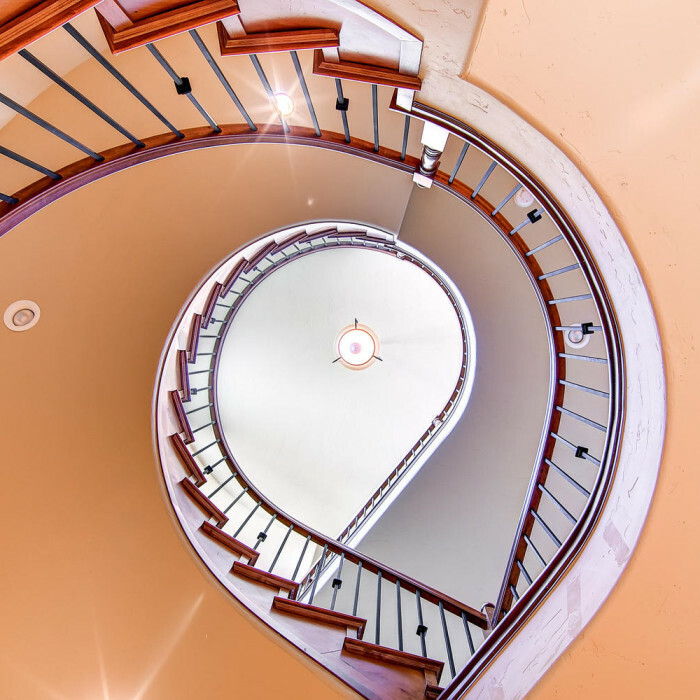 What is the toughest challenge you face in selling your home? Sign up for our consulting services and we will carry you through each step. The goal is simple, get top dollar for your home in your market. We provide experienced advice during negotiations of the sale. If you just need specific help as you carry out your own selling process we are here for you. We offer focused consulting services for every aspect of taking your home to market and closing at your desired price. Enter your name and email address in the form and we will be in touch right away to schedule a phone call and get you squared away. Our initial consultation is absolutely free. TAX FREE NO RISK HIGHER PROFITS! 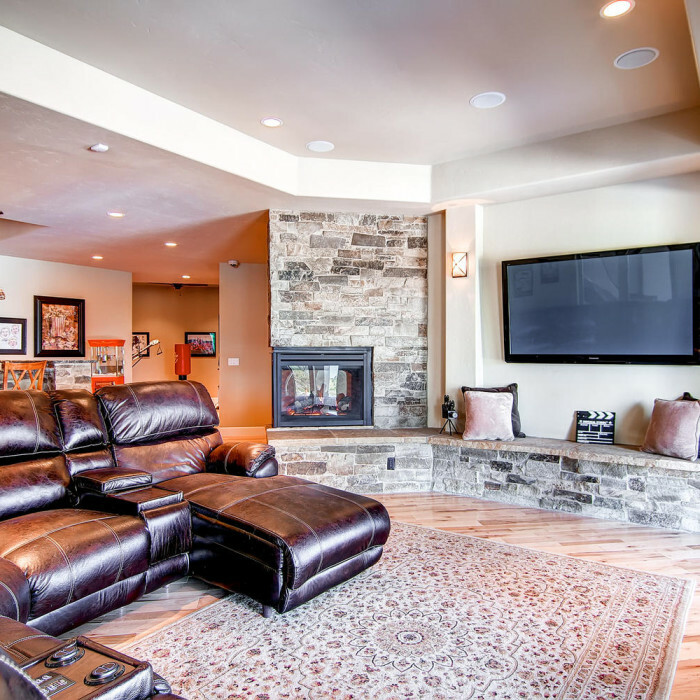 We pay all the costs to remodel your house and share a profit when it sells. You finance the remodel at “cost” and we defer all the fees until the house sells. We buy your house for "as-is" value. This is the way to go for estate properties. ⚫ Selling Solutions buys the house and closes in less than three weeks. ✔️ Ideal for sellers wanting to move fast. Older homes with lots of equity and in dense urban neighborhoods. Highly appreciating neighborhoods where you simply need to add square footage. Wash Park, Observatory Park, Platte Park, The Highlands, Cory Merrill, etc. Looking for an easy and simple solution? If you don't want to go through the fix up process and just want to move on to your next chapter in life, We can buy your home for "As-Is" value. We can close in three weeks or less. Give us your contact info and we'll be in touch. As a real estate investor, it’s extremely important to be aligned with the right contractor. My goal is to increase the value of the home, sell for a profit, and not have any inspection issues. Todd and Summit-Renovations have been excellent team partners. Together we have been able to set a couple of “price-points” in Centennial. Todd Peirce did a great job of remolding and adding value to my house. He accomplished everything that he said he would on time and on budget. I trusted him completely and he delivered a wonderful upgrade and really helped me out. I was able to increase my profit on the sale of the home by 75k. Thanks Todd! I moved from Bonnie Brae to Gilpin St and found a great house in need of a completely new design and remodel. 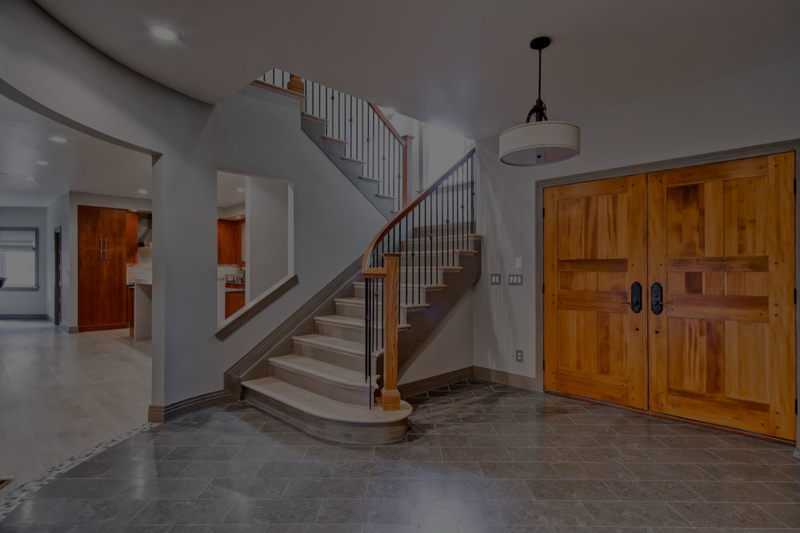 Having gone through a number of remodels in the past, it was important to find a reliable company that stood behind their word and work. This was the most important aspect for me in hiring Todd Peirce. 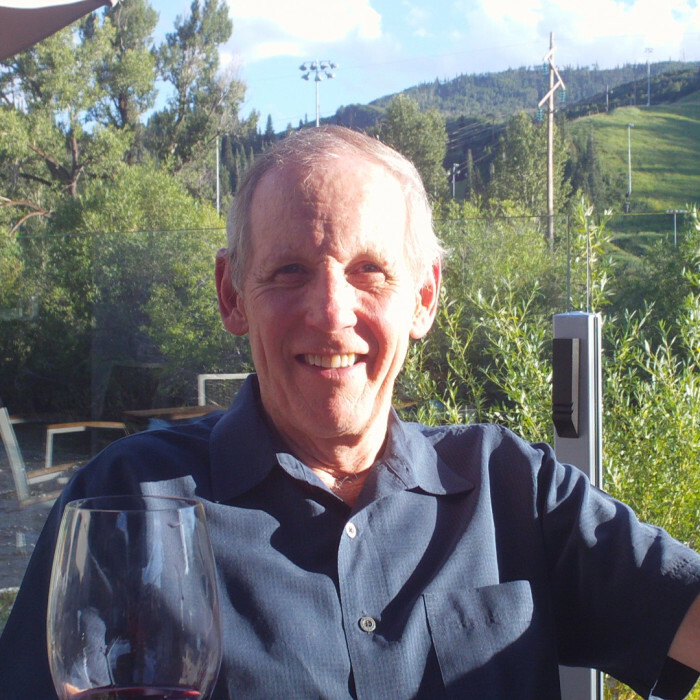 He lived up to his integrity with the overall design, tradesmen, budget, and his word. 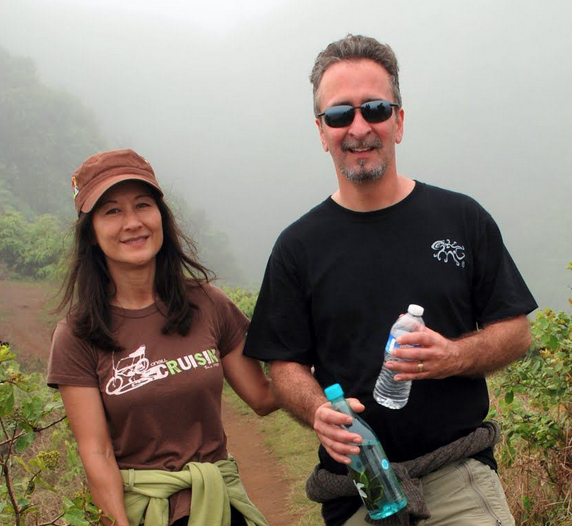 I have since invested with Todd on a number of projects. We have a 1960’s home and wanted to create an open floor plan and get a new kitchen. We needed to remove a wall and have new cabinets, appliances, granite, and tile put in. The catch was – we had a limited budget of 60k to make all of this happen. We could be happier with the results and feel lucky to have found Summit-Renovations. 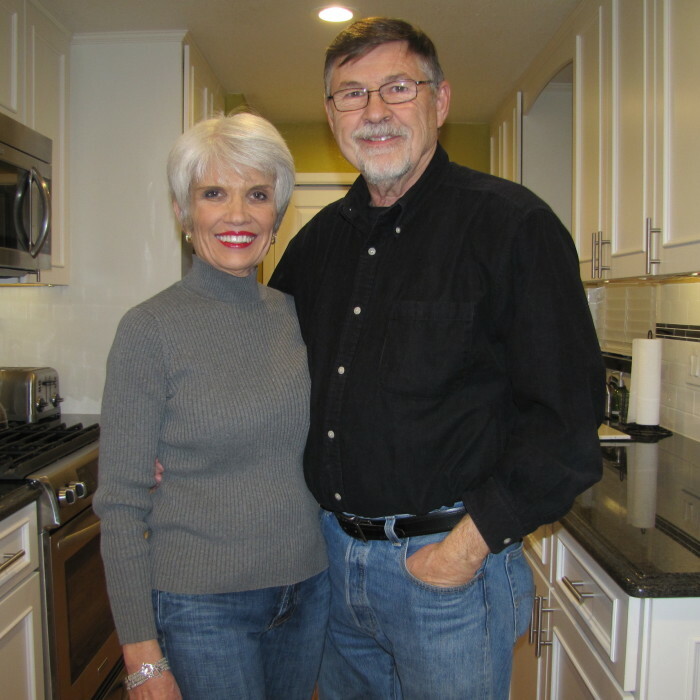 We are Dean and Carole, the happy owners of a fabulous brand new remodeled kitchen that was transformed by Summit Renovations from an original 1959 blast-from-the-past galley kitchen with original cabinets and doors with a tin ceiling, to the beautiful kitchen that it is today. This five week project gave us everything we wanted. It gave us more cabinet space, more counter space, more lighting, beautifully textured walls, new pocket doors and a lot of custom trim work along with a completely new look with wrapped counters, granite tops, new hardware and new stainless appliances. Of course the custom back-splash that Carole had in mind and a new paint color pulled it all together to finish out the total space. 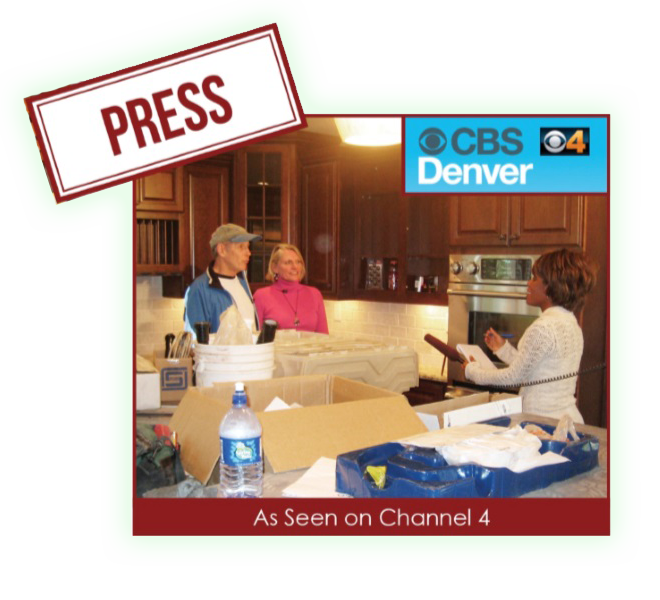 We hired Todd Peirce to remodel a house we purchased on South Franklin Street in Denver, across from Washington Park. Todd is a very hard worker and has a lot of integrity. We enjoyed working with him. The remodel was very extensive. It included gutting the inside, dramatically changing the floor plan, finishing the basement, changing the roof, and revamping the exterior. The results were astonishing. He took a bad 70’s remodel and made the house beautiful inside and out. We were able to sell the home for top dollar in a fairly difficult market. We were very happy with the profit we made. Please contact us if you would like details. 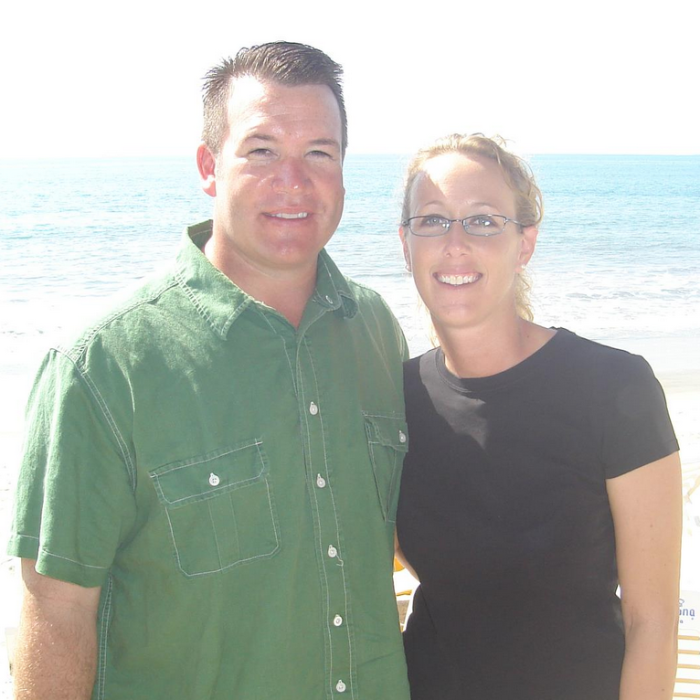 From our initial discussions to completion we felt completely comfortable with partners Todd Peirce and Dave McLean as well as Jennifer Rhodes, who is in charge of Marketing. At the time they started the project, for our safety, they introduced us to all of the crew so we would know everyone who would be working in our house. The entire crew was trustworthy, professional and friendly. Steve, the Master carpenter and his son Cory are outstanding and their work reflects it. 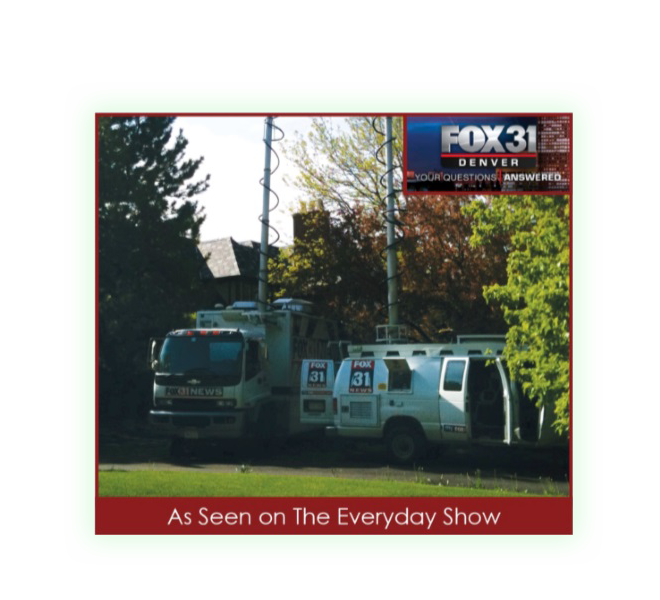 We have already recommended Todd to several friends and family as someone who would be a great resource for renovation work in the Denver, Centennial area. 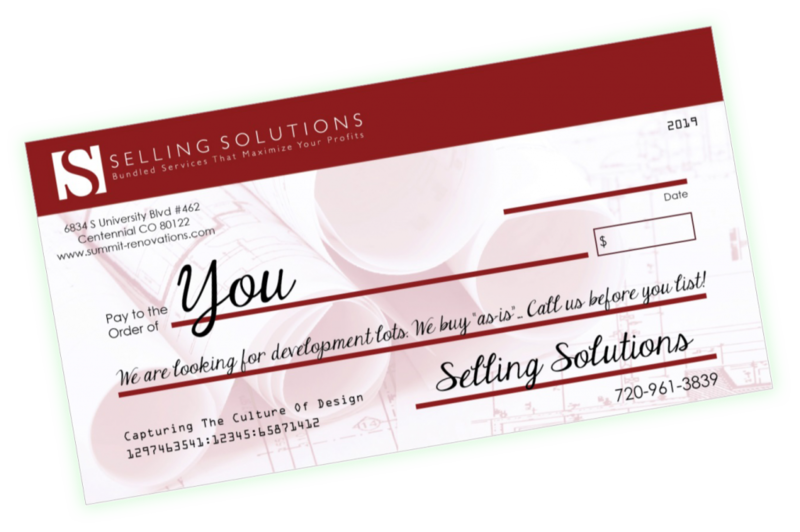 LET SELLING SOLUTIONS EARN YOUR BUSINESS. Penny Parker writes about Summit Renovations. As seen in the Denver Post. 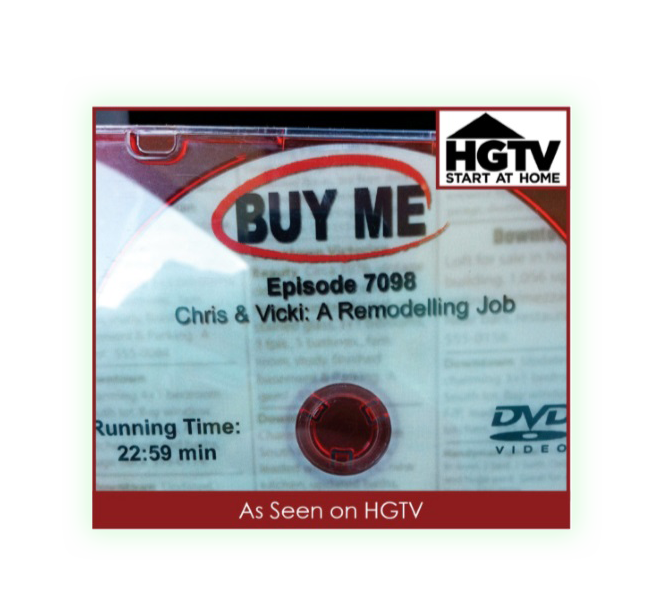 HGTV produced and aired a 30-minute episode on their show Buy Me that covered our company, Selling Solutions, Inc.